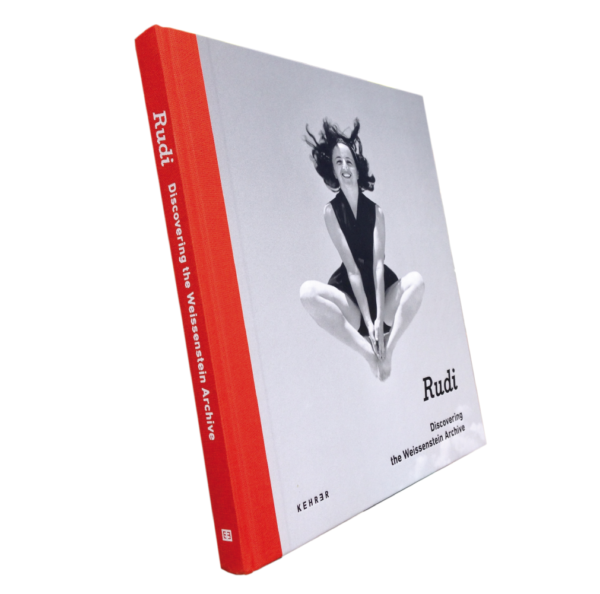 The book celebrating the legacy of Rudi Weissenstein’s photography has received incredible reviews from newspapers and photo magazines across Europe. 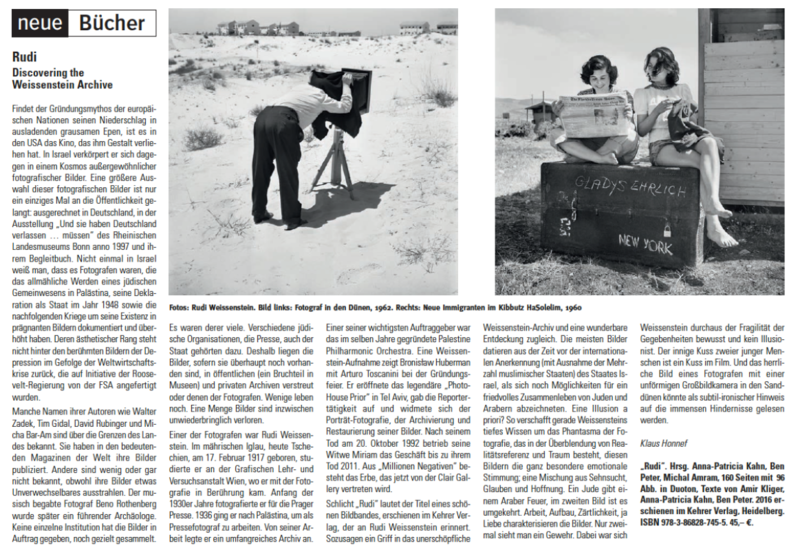 The latest praise comes from the esteemed German photo critic Klaus Honnef who noted the glorious fragility of the work. Rudi, A Dreamer – Rediscovering an Archive is published by Kehrer Verlag and CLAIR Gallery curator Anna-Patricia Kahn is the book’s principal editor. You can learn more about the book. By scrolling to the bottom this page, you can peruse recent reviews of the Weissenstein book. Weissenstein (1910–1992) was the most prominent chronicler of everyday life in the young state of Israel and his photographs are essential to understanding the country’s social history. Born in what is today the Czech Republic, Weissenstein studied photography in Vienna and then went on to work as a press photographer. He emigrated to Palestine in 1936 where he met and married Miriam Arnstein (1913–2011). The couple took over management of the Pri-Or PhotoHouse in Tel Aviv in 1940 and developed it into a renowned Israeli cultural institution. To learn more about the PhotoHouse, visit their website. Posted in News & Press and tagged with pussi .